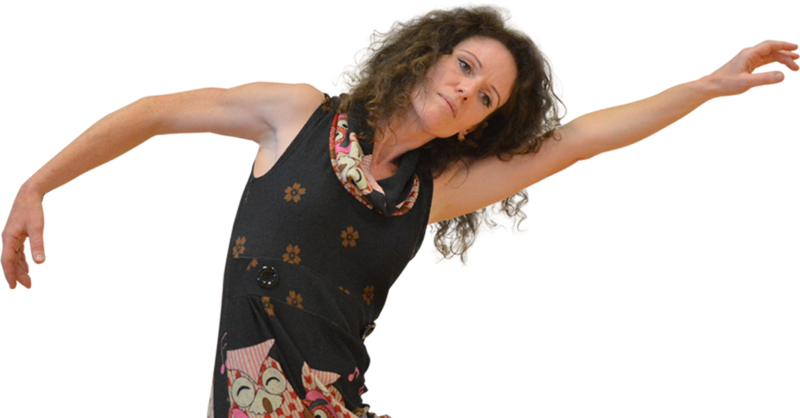 Dalcroze.org.uk – Dalcroze Eurhythmics is a powerful route towards developing deeper musicality and creative expression through whole body movement. 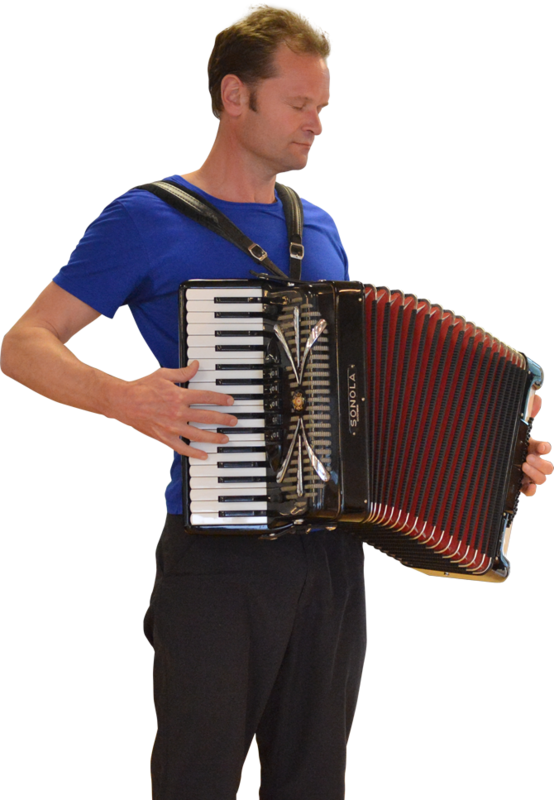 Want to find Dalcroze-qualified teachers for instrumental lessons in your area? Or join a Eurhythmics class? Find out more. 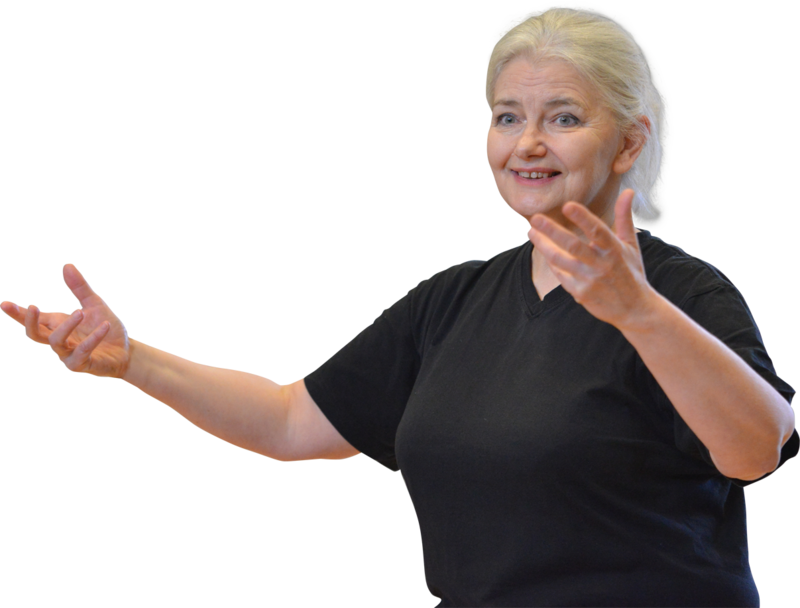 Join Dalcroze UK to receive big discounts on training and keep up to date with latest events and ideas. 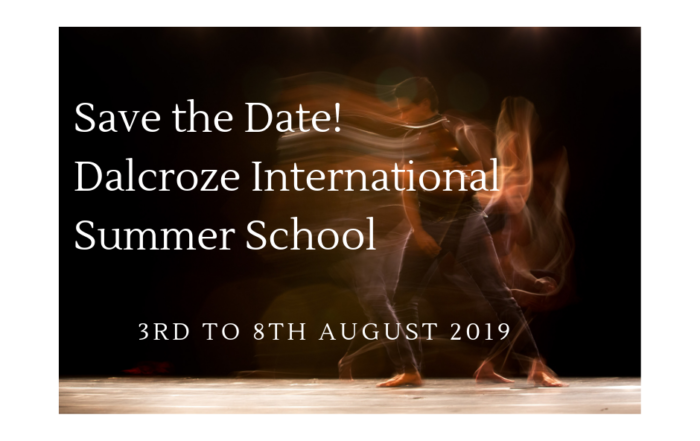 Become a Dalcroze-qualified teacher. Find out more. 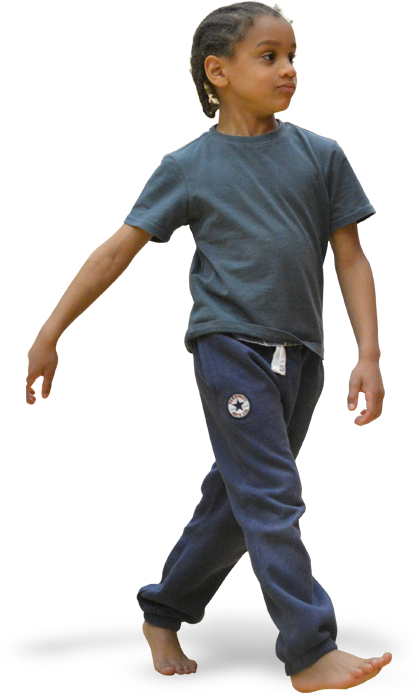 From taster courses to advanced qualifications, we have a course to suit you. 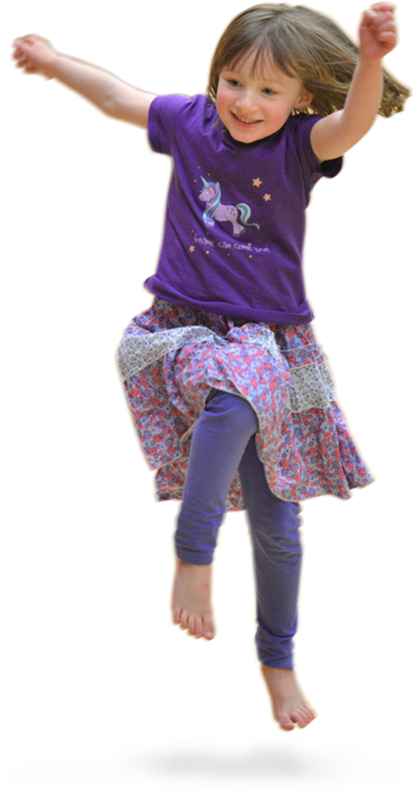 Bursary support may be available.